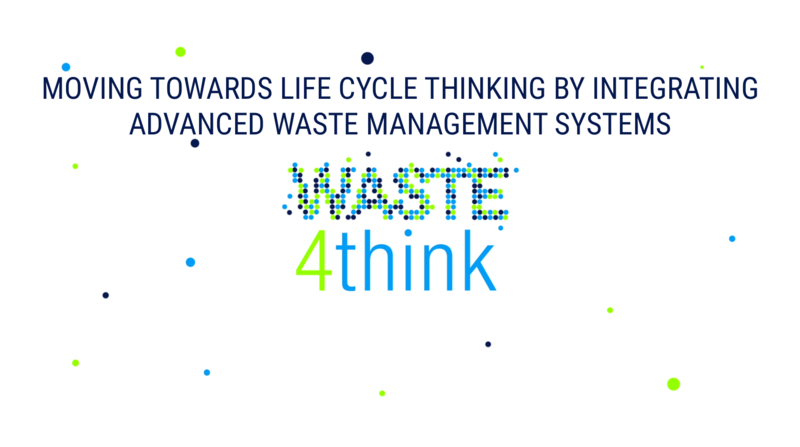 The Waste 4 Think Project will be accomplished in Quinta dos Lombos neighborhood within Carcavelos parish. This pilot project covers 1100 families (2500 citizens), where we expect to implement a PAYT collective system. 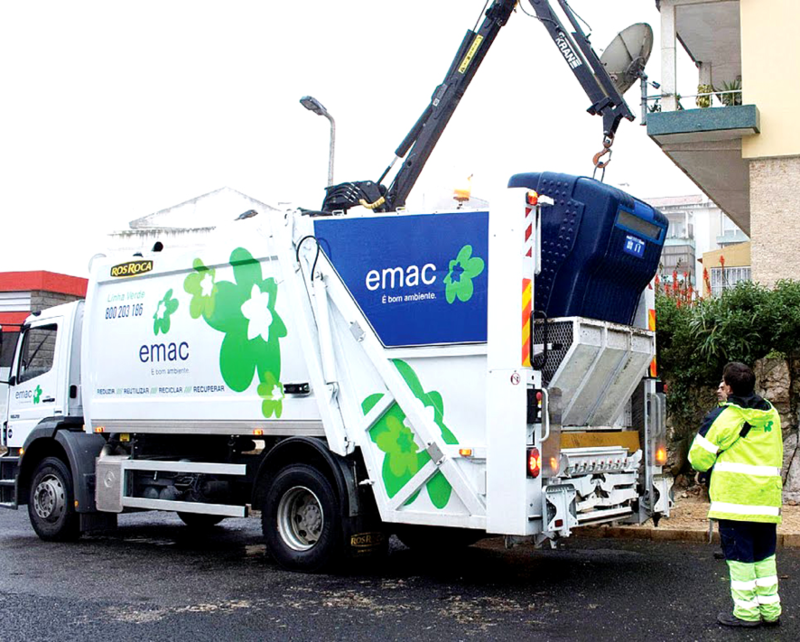 It will be a test of user behavior and adaptation to new system and to promote a more efficient waste management model. The goal is to mobilize the population for lower environmental impact behaviors, showing how the increase of waste separation (recycling) can result in reduced costs for families in a given neighborhood.To this end, a broad communication program will be developed to guarantee clear information on the benefits of collective PAYT, both financial and environmental. The first stage consists in the installation of 50 new underground ecological islands equipped with the PAYT system, which allows the use of an identification card that will be delivered to each participant. The card allows access to the containers, through an installed reading “chip” that counts the frequency of use. The development of a communication and awareness campaign for the system is intended to motivate and capacitate participants through tools and information needed to use PAYT. The staff will organize workshop sessions about environmental awareness and day-to-day savings and awareness actions with schools and local associations. This will be achieved with close follow-up by a dedicated team. There will be also available smartphone/tablet applications, namely games, environmental performance monitoring platform (of the PAYT) and “Gammification” processes where the families that reach certain objectives gain benefits in municipal services (parking time, museum tickets, bicycle time, etc.). Also, some collection tests have started to ensure the amount of waste and its quality within the starting point. An exclusive route has been made collecting only the waste of the target area. This “zero” moment will allow us to assess the evolution of waste production from the start of the PAYT System. 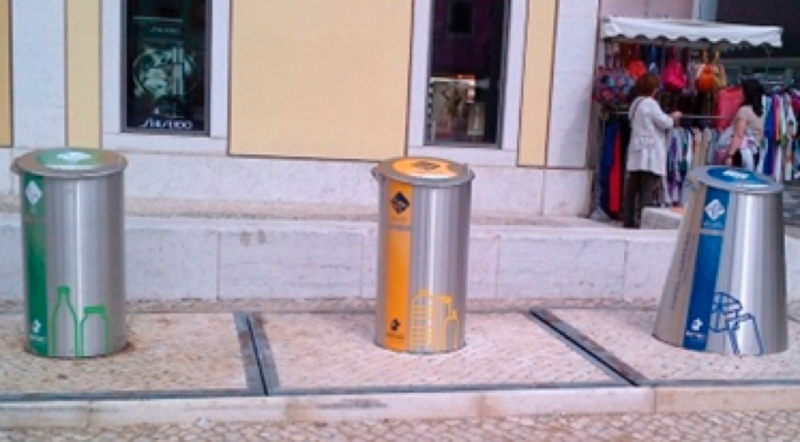 This entry was posted in Cascais, news and tagged Cascais. Bookmark the permalink.